People are used to “hidden catches” in everything, so where is the hidden catch in an online Yoga certification course? Have you ever priced a personal computer or software, only to see the price double or triple? People get used to the idea of surprises when ordering anything these days. 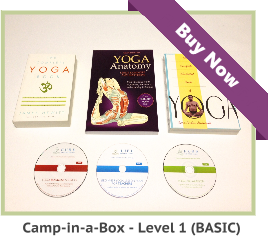 What are the extra costs of a Yoga teacher correspondence course? If you have books, CDs, or DVDs shipped to you, there may be some shipping costs. People, who buy products online, have seen price gouging in shipping before, so be aware of the cost to have a course shipped to you. Other potential hidden costs, such as exam fee, membership fee, and a re-test fee, are a possibility. Many on-site courses charge these fees as well. However, some online and on-site yoga courses do not charge any hidden fees at all. 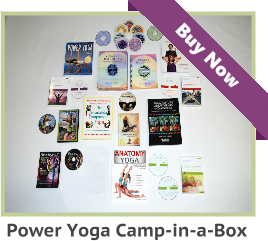 Over all, online certification courses for Yoga teachers have hardly any hidden costs, in comparison to their on-site counter parts. Onsite programs are well known for mentoring fees, and this may be thousands of dollars on top of the tuition cost. 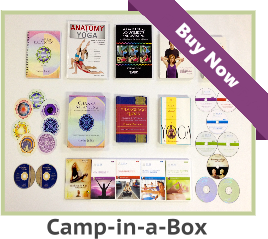 On-site Yoga courses often charge extra for books, CDs, and DVDs. Onsite courses often have a non-refundable deposit, which is usually more than the cost of an online Yoga instructor course. Online courses usually include books, CDs, and DVDs – at no extra charge. Many hands-on training programs will not teach you anything about marketing or business. They may tell you that Yoga and business do not mix. If that is really so, why are they charging you so much? The real reason to avoid teaching you about business and marketing is to prevent local competition. Typically, this is because the ownership of the Yoga studio imagines only a finite market share and does not know how to expand into other markets. If you are a self-starter, online Yoga training will save you a small fortune, in comparison to a face-to-face training.